Snow in Scotland today ! Snow causes disruption to our parcel delivery operation in Scotland! 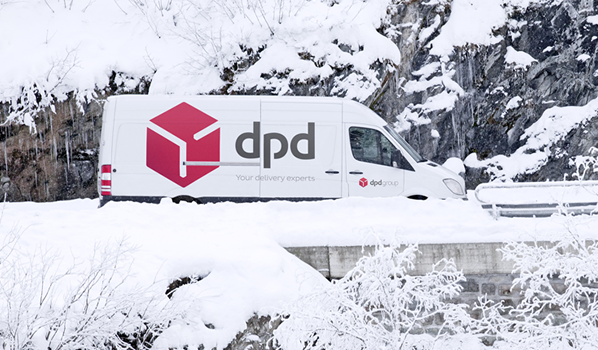 This morning, severe weather is disrupting our parcel delivery operation in Scotland with trailers bound from DPD Edinburgh depot now stationary due to the heavy snow on the M74 and A702 and the surrounding roads. Despite the disruption, as always, we will do our best to ensure your delivery arrives today, however a number will unfortunately incur a 24 hour delay. We will continue to monitor the situation throughout the day. If you have provided your contact details, we will automatically advise them of any delay to their delivery. Gluegunsdirect.com, working hard to keep your business gluing.